Welcome to Kitease, the "go-to" place for research, reviews, and comparisons on everyday use kitchen appliances. Be it small or large appliances, I offer in-depth information allowing you to make informed buying decisions on your next purchase. You're still going to have to do your own research, but I intend to make it a whole lot easier. 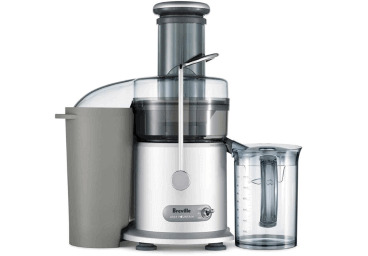 The juicer you choose does not just depend on the stuff you're juicing, it also depends on the way you like your juice. We have got a lot of guides to help you decide the kind of juicer you need and well-researched, unbiased reviews to help you make a wise buying decision. If you spend a lot of time in the kitchen, a good knife is going to be your best friend. 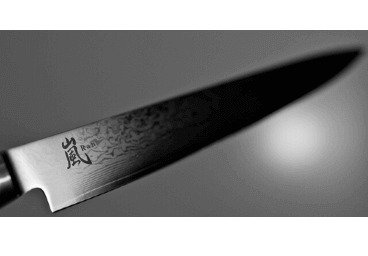 Find honest, researched reviews on the best chef, serrated, paring, utility, steak knives, cleavers and more. Our guides are designed to help, too! Good luck finding your new friend. Range hoods are not a cheap investment, so you must choose well. Our guides will help you pick the perfect model for your home. 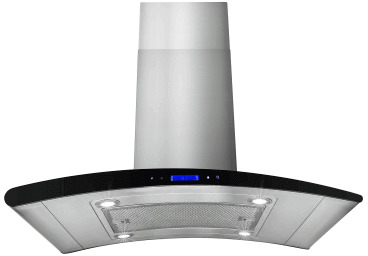 Check out our range hood reviews page for both ducted and ductless range hood reviews and more. Something as simple as a tortilla press should be an easy choice right? Well, it's not. Thanks to the different options available. 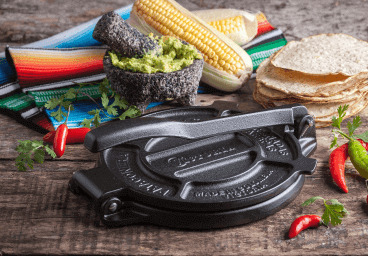 Our guides and reviews will help you pick the perfect tortilla press or tortilla bowl maker for your home. If you're like me, you love your wine, and a wine cooler is not a luxury, but a necessity. There are different kinds to pick from: Counter top, built-in and free-standing. 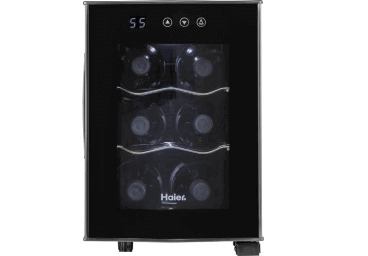 I've researched and reviewed some of the most sought after wine coolers.